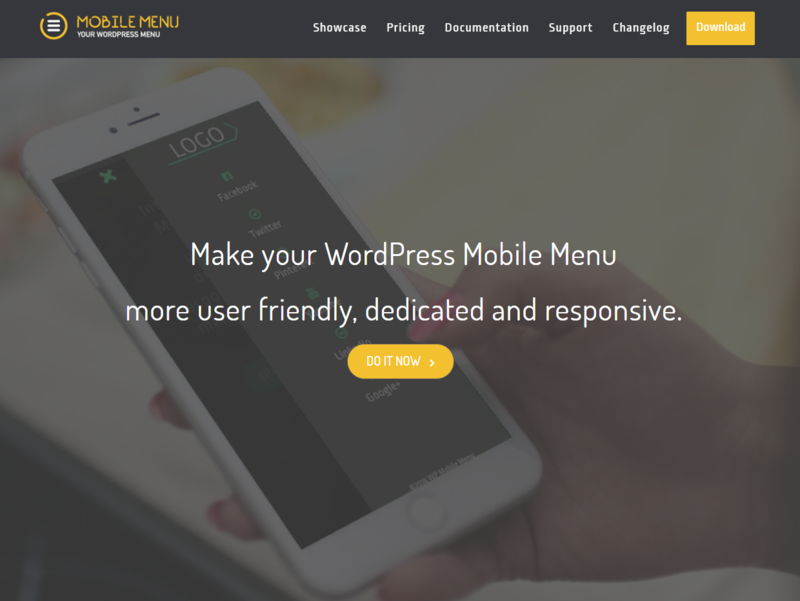 Rui Guerreiro is the creator of WP Mobile Menu, a user-friendly, dedicated and responsive WordPress menu plugin which has just hit 40k active installs on the official WordPress.org repository, while Rui himself has recently quit his day job to work on it full-time. To mark these occasions – we invited him to have a chat about the successful operation he has been quietly running. Rui, thanks for agreeing to do this! What’s your background story? How did you end up with WordPress? In 2011, due to the banks’ crisis and since I was employed as a consultant through an external company, I was forced to move away and decided that it was an opportunity to go ahead and start something new as a Freelancer, as it was something that I had never experienced at the time. I started out with WordPress because my friend, Bruno from Go Fetch Jobs, was working with it at the time and had forwarded over to me some custom work which he didn’t have time to complete (thanks, Bruno!). I was a Freelancer for 2 years when I first got tired of working with customers 🙂 and had started working full-time in a WordPress Theme development company from the UK for about 3 years. That gave me a major experience in theme/plugin development and also in customer support. It was also a great experience working remotely with some cool mates. WordPress is really a bonus, with a really great community! 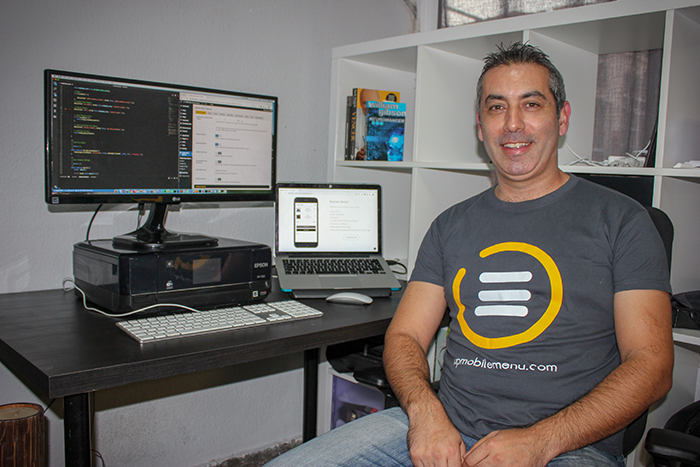 And then, how did you get started with your product – ‘WP Mobile Menu’? I was trying to figure out a niche to develop a plugin, and after doing some research, I ended up doing a Mobile Menu plugin and the idea was to submit its premium version to CodeCanyon. 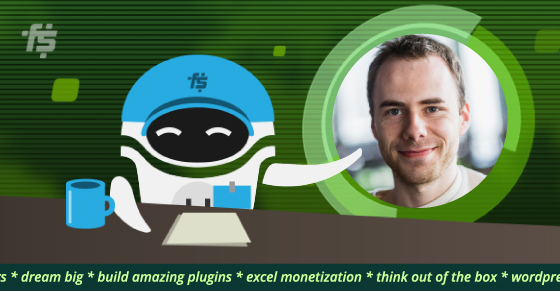 Guess what… the plugin got rejected because there were too many plugins like it on their marketplace at the time (2014), but after just a couple of weeks a similar plugin was actually approved on the marketplace. Doesn’t make sense.. So I decided to release it for Free in the WordPress Repo with no Freemium strategy. I decided that it could be useful to other folks, and forgot about the plugin in the repo for a few months. When I remembered to check up on it again I was completely surprised by the download and active installs numbers. I then felt like I could monetize it later on and had never stopped improving it ever since, and there is still so much more to do! Such a great story, but what is ‘WP Mobile Menu’ all about really? Who should be using it? WP Mobile Menu is about being able to easily access the website navigation and reaching the desired content in the most efficient way. The stats are well known, the numbers of mobile website visitors are growing year by year. What’s the point of having a website with a lot of information when the path to reach that information isn’t always clear? Many times we end up with a visitor abandoning the website because they got frustrated after not being able to find what they were looking for. So many times we have to scroll up, scroll up, scroll up on a mobile website if we want to reach the navigation menu again. Not an optimized user experience. On the other hand, check what some big players like Facebook, Twitter, Pinterest, and LinkedIn are doing on that front. Sometimes the navigation is so subtle and the experience is so natural that people don’t even recognize the effort that was made by UX/UI and Dev Teams behind it. I think that ‘WP Mobile Menu’ covers an area in which a great part of the WordPress themes are still lacking for options and features. 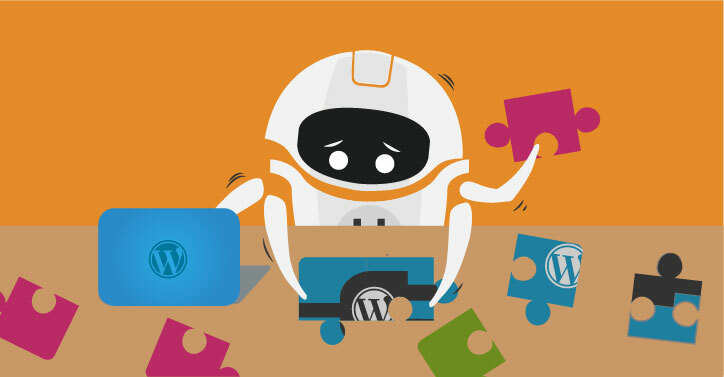 I understand that because a WordPress theme has to cover so many features that it’s difficult to go deeper with every single one of them. For me, being a responsive website isn’t enough. I think it should have a dedicated experience on a mobile/tablet since it’s a different device, with a different screen size, used in different circumstances and probably with a weaker internet connection. Every site owner could be using it, it isn’t exclusive for mobile. There are some great implementations using WP Mobile Menu together with the theme desktop menu. The imagination is the limit. Just check my showcase section. It has an example of what can be done. I recently released a specific WP Mobile Menu Woocommerce version that makes it easier for a website shop owner to have a Sliding cart, a Mobile Shop filter, and specific Footer buttons for Account, shop, Wishlist, etc. Where are you based? Do you work from home or from an office? I’m based in Sintra, really close to Lisbon, the capital of Portugal. I usually spend 3 days a week at the office, since I like to talk and interact with other people and spend the other 2 days at home. It’s always flexible, which is another perk of the Job, deciding in the morning where I will be working for the day. I’m really trained at working at home, so I rarely lose time with home tasks while working. It’s also good because I don’t waste any time in commute and when the kids arrive from school I can spend more time with them, since I’m already at home. 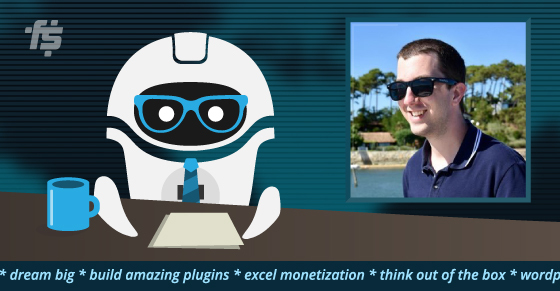 I understand that selling your WordPress plugin recently became your full-time job. What would you say is the top thing that got you here? Yes, I have been working full-time on WP Mobile Menu for about 6 months now. I stopped accepting and looking for Freelance work in order to be able to completely dedicate myself to the product’s development. We released the Premium version back in April 2017 when the plugin had almost 10k active installs. After a year and a half, we reached 40k active installs and the revenue has always been growing since day 1. The annual license renewals have just started to kick in and that will clearly help the revenue grow even further during the next months. Have you done any content marketing (blogging, posting on social media, videos) to promote WP Mobile Menu? If so, what worked? What didn’t? Well not yet, but it’s definitely in the plans for the next months. There were some things that were necessary to do first, in my opinion, like creating a brand identity and have a decent Website and logo, I only achieved that recently (two months ago) with the help of my friend Nuno that works in that area of expertise. What about any paid promotions, like purchasing ads on AdWords or Facebook? Not yet. Honestly, that’s not my area, and I don’t want to master all the areas, so will have to hire someone to do it when there is a budget for it. Have you attended any WordCamps or other events? Do you think that attending such events can be helpful for product creators like yourself? 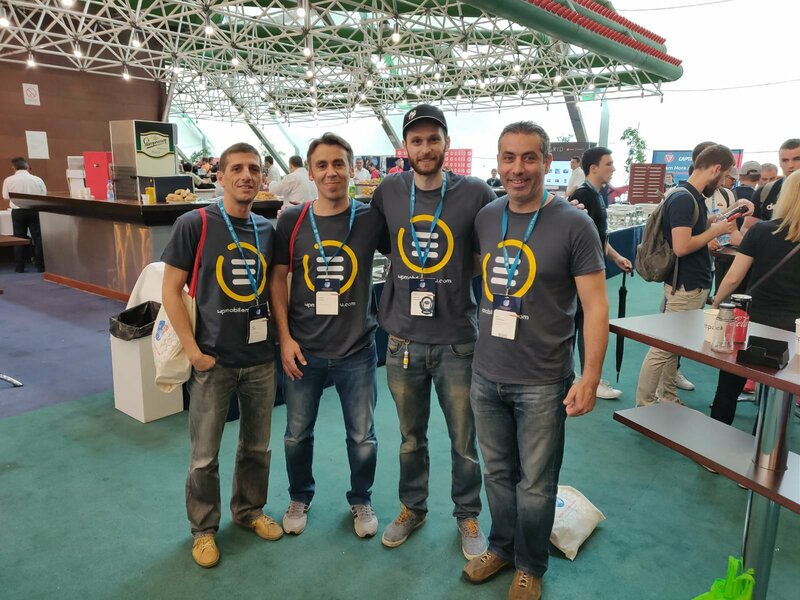 I’ve been attending all the major WordCamps held in Portugal, usually in Lisbon and in Porto. I also went to WordCamp Europe in Seville, back in 2015, and have not missed a single WordCamp Europe conference ever since. It’s fun because we are in a conference with a great community, we always meet someone and make new friends, so it’s always awesome because there is always positive brainstorming when you talk with someone else in this field. In my case, my main subject is product development and the future of WordPress. How are you handling support for your product? Do you have a team? At the moment I’m handling it by myself, and since I did support professionally in the past, it’s something that I do really fast. Nonetheless, as the plugin active installs are growing (just reached 40k) it requires more time to handle all the incoming support, so I’m considering to bring in someone to help with support and development before the end of the year, if we continue with this stretch of stable growth. Why did you choose Freemius over the other options for selling your WordPress product? Repo. At that time, my goal was to collect insights so I can decide later if I should continue pursuing this further with a premium version. This analytics helped me to decide what features I should consider for the Free and Premium versions, which is always difficult to decide on and is crucial for the success of the conversion of Free to Premium users. I consider the analytics portion of the Freemius service great, but the seller tools that help me to manage the day to day are amazing! What were your main concerns about the Freemius service before you started selling your products with it? None whatsoever. I actually started from scratch and now the revenue share is pretty good at 7%, after reaching the 5K (total) income. What are the features you like most about Freemius? How has Freemius been successful in helping your sales? My favorite feature is the great team behind Freemius, that helps me with any question or doubt I may have, even with my strategic planning and decisions, like Product pricing and product marketing, etc. The seller tools are so powerful that I can’t even remember that something that could possibly be missing. There is the License management, the subscriptions renewals, the EU VAT, the coupon codes, the affiliation tools, etc. Freemius has great integrations with MailChimp and with HelpScout which are very useful if you receive an email asking for a refund you can easily do that on your mobile in 2 or 3 clicks. Regarding the code of my plugin – it’s only necessary to manage one version since the deployment features automatically create a separate Free and a Premium version. Have you made any updates to the plugin as a result of the data you’ve gathered about your product through Freemius? Sure, the comments about the uninstall reasons made me realize that some premium features should be Free since they were being demanded by a lot of free users and played a major role in the reasoning for the uninstalls. At the same time, those features weren’t decisive for the Premium users. A fun fact is that some users reported several existing features as “missing features”! This helped me realize that the documentation isn’t clear/existent regarding those features. Or that maybe something was not fluid in the UX when setting up the plugin for the first time. So with that information, we could refine it to avoid these uninstalls. The insights about the sites also led me to determine which languages I should focus my translation efforts first, and informed me about the whereabouts of my customers. 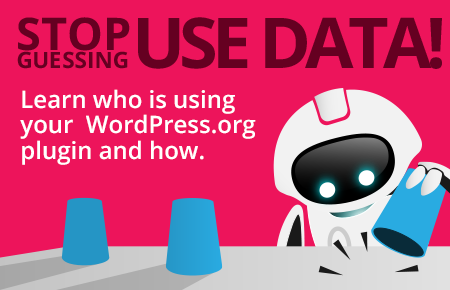 What advice do you have for other product creators hoping to make selling WordPress plugins their full-time jobs? I guess that the main advice would be the following: if you are already making some money and growing, then at some point make sure to accelerate your growth, meaning you have to be dedicated 100% to the project = leaving your day job. In my opinion, you shouldn’t wait for your plugin gig to provide you with more money than your day job does, because that will only slow you down. It’s not easy because we all need to pay our expenses, but you have to “jump into the deep waters”, and after a while, you could be making more money in products and working on something over which you have more control and can direct it wherever you like. In case something goes wrong – we can always go back to work for someone else, nothing wrong with that! Rui, thanks a lot for answering all of my questions and for being generous about sharing the info with our readership! How can people reach you for more information about you and about ‘WP Mobile Menu’? You can catch me on twitter as takanakui or wpmobilemenu, and you can also drop me an email at support [at] wpmobilemenu.com. I think there is an error in the following sentence: “… and now the revenue share is pretty good at 7%”. Isn’t it supposed to be 70%? 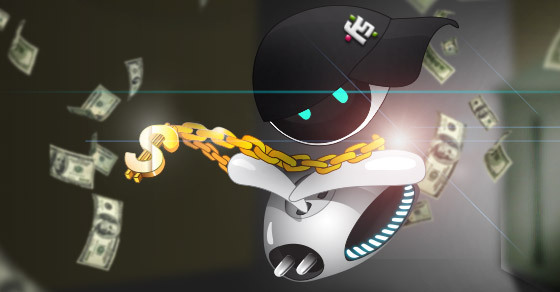 It’s not a mistake, Freemius is not a marketplace, we take only 7% after grossing $5,000 (lifetime, not monthly).